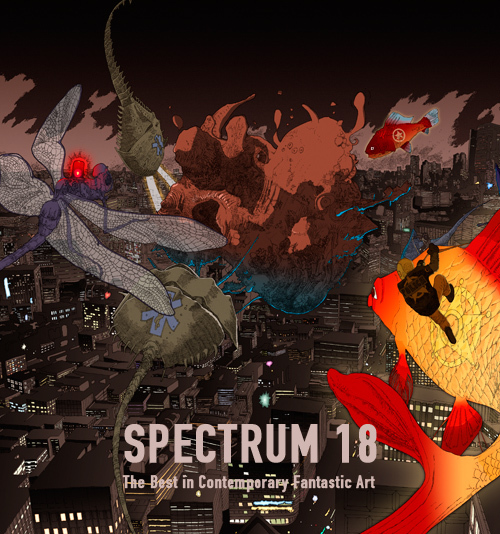 I was delighted to learn that my illustration “The Seed” was selected by Spectrum‘s jury to appear in Spectrum 18: The Best in Contemporary Fantastic Art. This entry was posted on Wednesday, March 30th, 2011 and is filed under Awards and recognition, Featured publications. You can follow any responses to this entry through the RSS 2.0 feed. Responses are currently closed, but you can trackback from your own site.